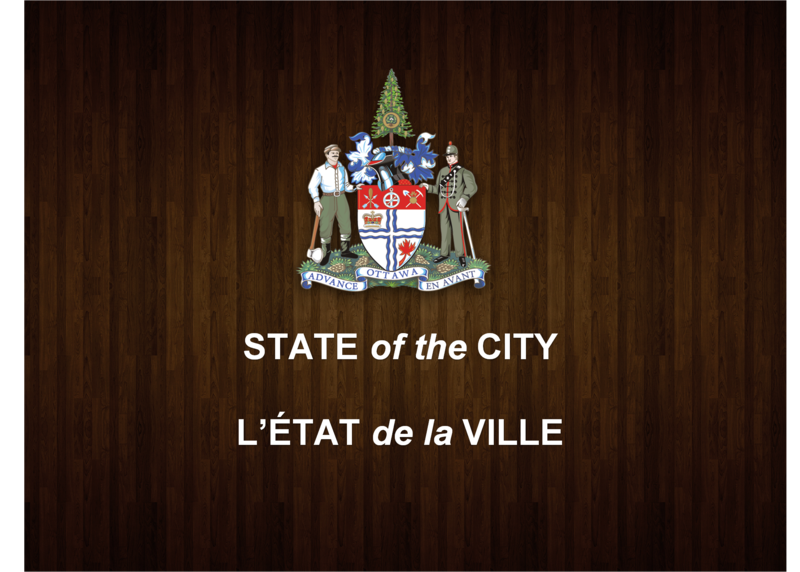 Ottawa – Mayor Jim Watson looked ahead to a busy year of collaboration in his annual State of the City address. In 2016, residents will see continued progress on Ottawa’s LRT system, the opening of the Innovation Centre at Bayview Yards, and two summits focused on the local economy. Following a successful trade and tourism mission to China and Thailand last year, Mayor Watson will lead the City of Ottawa’s first-ever business mission to India in 2016. With more than 1.2 billion people and a large middle class, India holds significant potential for several of Ottawa’s key industries including high-tech and tourism.